Load it on a trailer or set it in a truck bed or on the back of an ATV. The CUBE ideal for accessing tight spaces and easements with our complete line of durable inspection technologies. Housed in quarter-inch, powder-coated, glare-resistant aluminum, The CUBE has forklift access both front and rear along with four 2000-pound rated lift/tie down hooks. The system is highly water resistant from the door and panel design all the way to the sealed rivets. 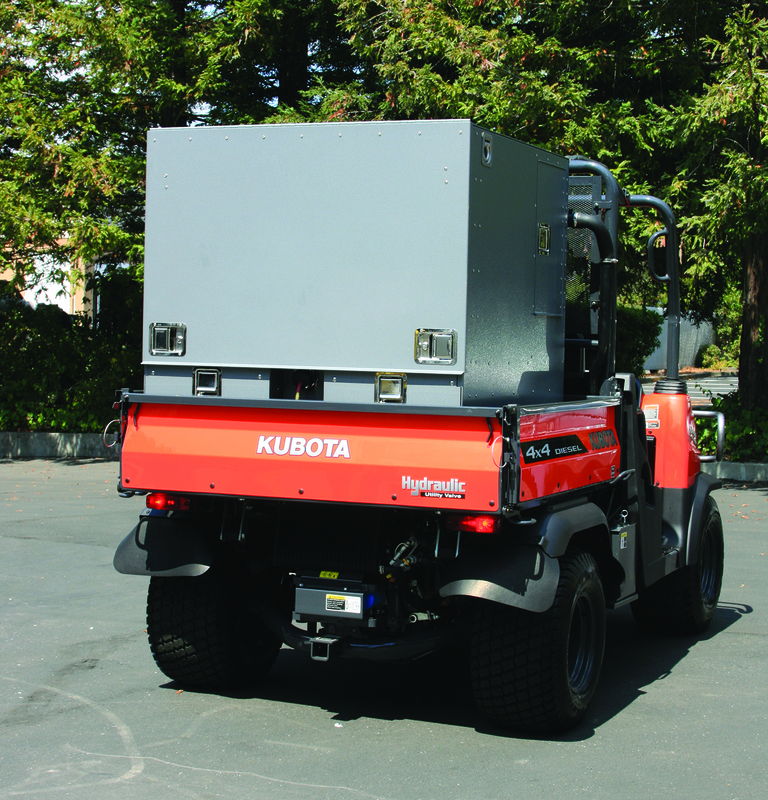 Can be configured to operate a mainline system with up to 1,500 feet of cable. Rack mount or laptop data collection system. Fully self-contained with on-board generator. 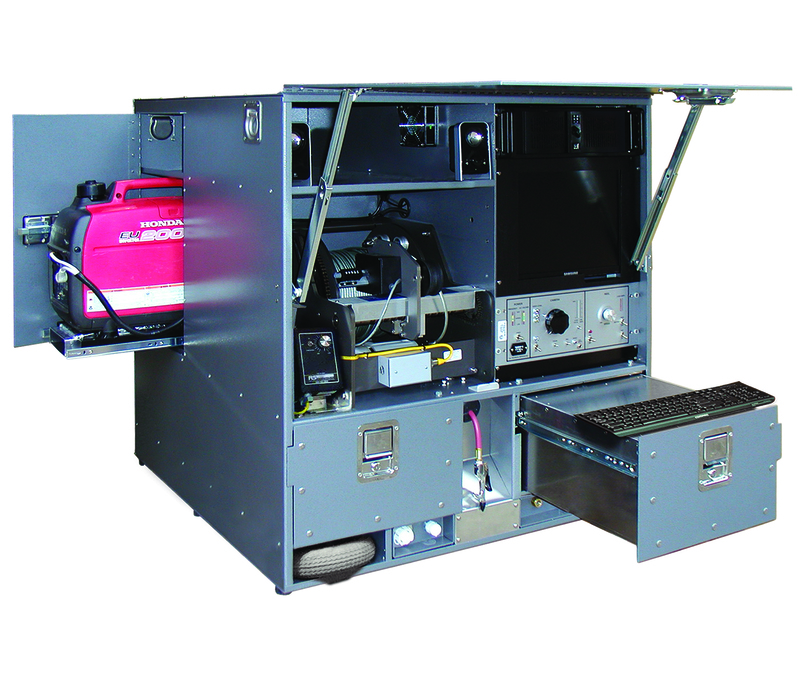 Two 500-pound capacity storage drawers and front access 9-gallon pressurized wash-down system. Fits on an ATV or in the bed of a pickup truck.